JBL has announced the launch of Link View in Australia. 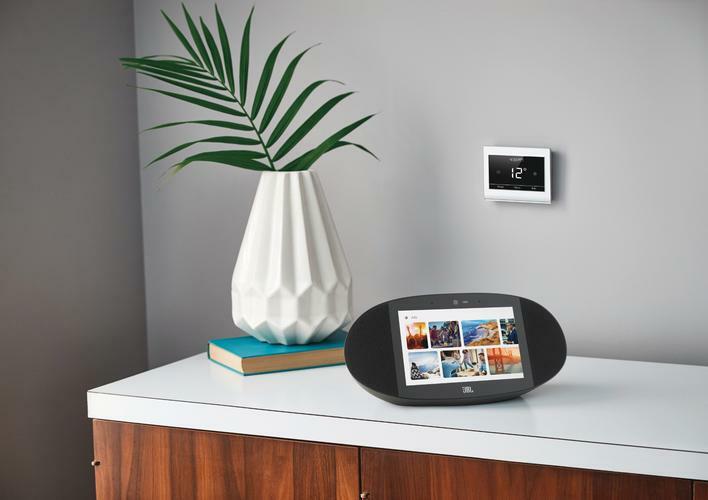 Joining the already released Link 10, 20 and 300, Link View is a voice-controlled Smart Display with Google Assistant built in. The JBL Link View incorporates an 8-inch high-definition display with touch screen and a 5-megapixel from-facing camera. Users can use Google Assistant to view pictures, stream audio and video ask questions, scan recipes and make video calls. “When we launched the Link series last year it represented a major milestone for us, as the first voice-activated, multi-room speakers to use the Google Assistant and deliver Grammy award-winning JBL sound,” says Marcus Fry, Brand Activation Director of JBL at Harman. JBL’s new Link View will be available in October 2018 for $349.95. For more information, visit www.jbl.com.au.